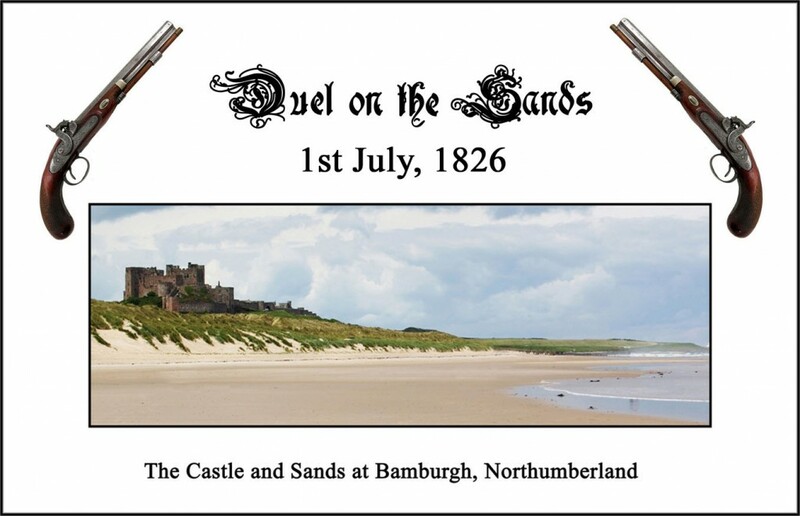 On 1st July, 1826, Thomas Wentworth Beaumont fought a duel on Bamburgh Sands, Northumberland, with his political enemy, John George Lambton (later 1st Earl of Durham). The protagonists were contesting a seat in the General Election, and, during the build-up had exchanged bitter insults against each other. 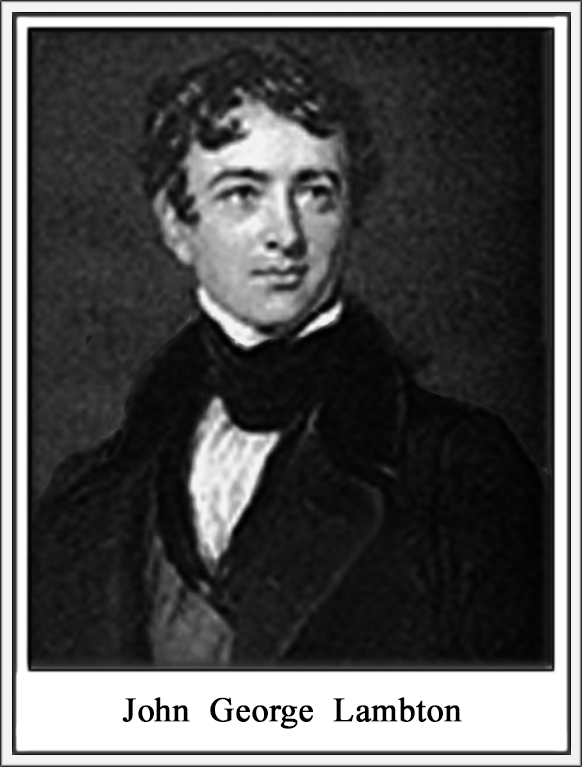 When Beaumont publicly accused Lambton of lying, the latter responded by sending a note to Beaumont, challenging him to a duel. 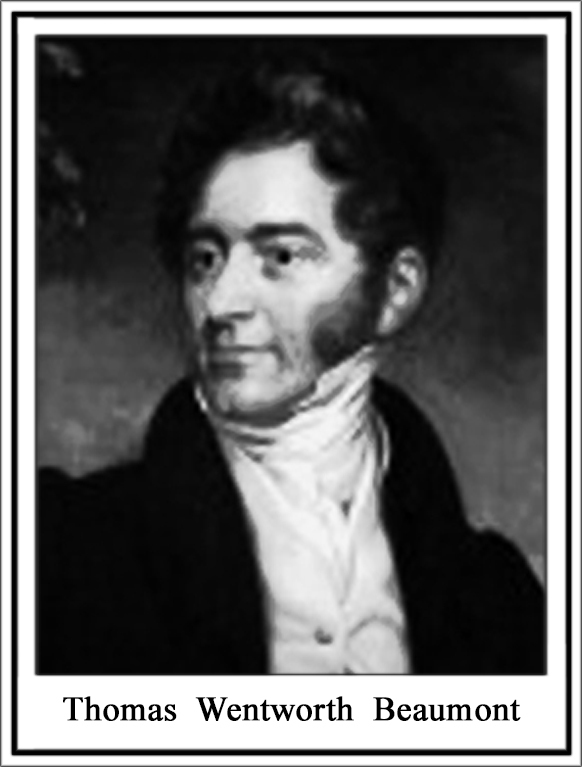 ” Mr. Lambton, on leaving the hustings, immediately sent a note to Mr. Beaumont, informing him that an express had been dispatched for General Grey, whose arrival might be shortly expected, and requesting Mr. Beaumont to provide himself in the meantime with a friend to communicate with the General. “At seven o’clock in the evening, General Grey arrived, and was referred to Captain Plunkett as the friend of Mr. Beaumont. The General proposed a meeting on the Moor at nine o’clock that evening. . . .
“About half-past eight o’clock, Mr. Beaumont, accompanied by Captain Plunkett, left Alnwick by a back way, and had proceeded on foot about half a mile on the road towards the Moor, when they were passed by Mr. Lambton and General Grey in Mr. Lambton’s carriage. Their own carriage was then about one hundred yards behind Mr. Lambton’s, and the moment it came up they stepped into it and went forward. Finding, however, that they were closely followed by an immense number of people. Captain Plunkett saw very clearly that their object must be frustrated, and requested Mr. Beaumont to leave the carriage while he went forward and explained to General Grey the impossibility of settling the affair that evening. “On Captain Plunkett speaking with General Grey, it was agreed that the meeting should take place on the following morning at four o’clock. 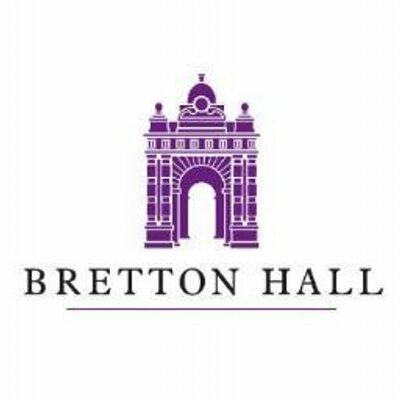 At that hour next morning the parties returned to the Moor, but, being again interrupted, they proceeded by different routes to Belford, and succeeded in getting a meeting near to Bamborough, when, after exchanging shots, General Grey Stepped up to Captain Plunkett and asked whether enough had been done for the honour of the parties. “Captain Plunkett, who was then in the act of putting a second pistol into the hands of Mr. Beaumont, replied that his friend was not there for the purpose of offering any apology to Mr. Lambton, nor could any apology be made, but that if General Grey thought proper to withdraw Mr. Lambton he would withdraw Mr. Beaumont. At the speech-making on the hustings that evening Mr. Beaumont was not present, but in response to a general call, Reverend Christopher Bird stood forward, and after reprobating the practice of duelling, avowed that if ever there was a man on earth excusable it was his noble-hearted friend Mr. Beaumont, who had been set upon, pursued, chased, and worried by a pack of insidious persecutors till his patience was subdued, and his indignation expressed, or his noble spirit must have burst. Research and presentation by Tony Rigby.